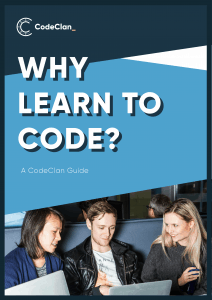 Download our "Why learn to code?" e-book. 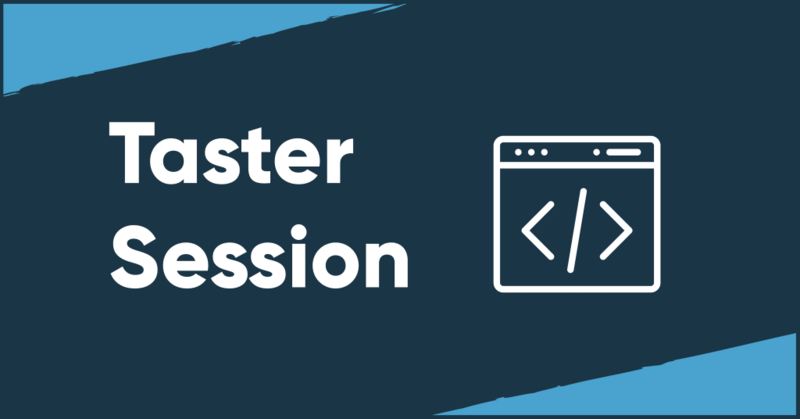 Our in-depth guide to coding covers a range of information including why you should code, resources for getting started, case studies from previous career changers and an look into a typical day at CodeClan.